This game is based after the fifth installment of the Harry Potter movies series.It was released in 2007.It has the same name as the movie its based after.You explore Hogwarts and follow the story from the movie.This is Fantasy, action-adventure and role playing game. The story is the same as the movie so if you have seen the movie you will know whats going on. As the game kind of skips a good few scenes from the movie. 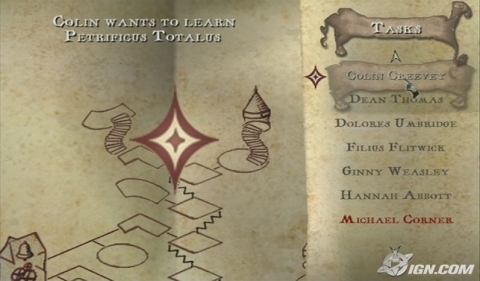 You explore Hogwarts and you fight against Slytherin students and do tasks.There is a list of names of people who want Harry to teach them dark arts.So you must use the map to find them and tell them where you will be meeting them.But some are more difficult than that as they want you to do stuff for them or they remind you of homework you and they need to do.When you find/help all the people on the list you begin to teach them some new magic spells.Also you can participate in class where the teachers will test you on the spells you already know and/or teach you new ones. 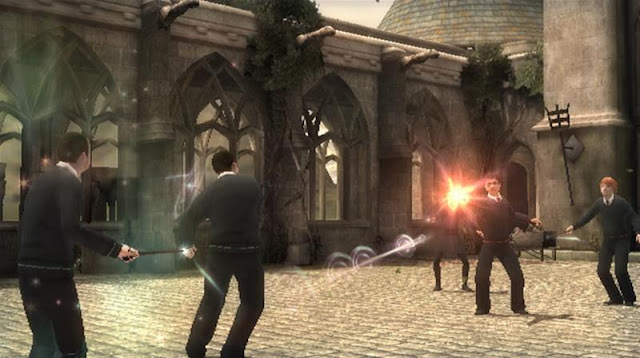 You use the nun chuck to move around.A to select and talk to people.The Wii Remote is used for the wand.There are different motions for different spells. Unfortunately the Wii can't tell the different between those motions most of the time which makes it difficult to cast the right spell. In my opinion the graphics are not good.Even thought this game was released in 2007 this was pretty bad.This makes the characters look younger like they are 13/14 but in the movie they are 16. 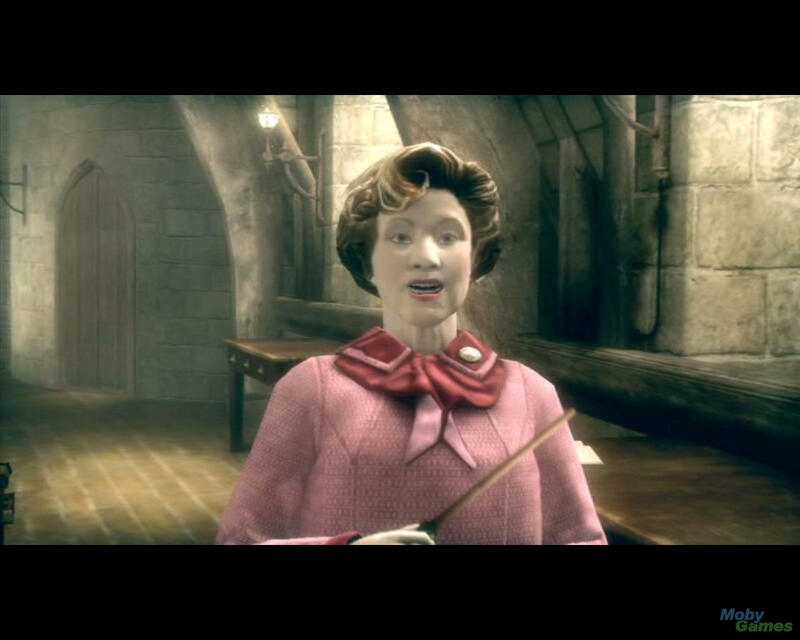 The voice actors/actresses are the same people that play the characters in the movies.This make the voices appeal to us more for the characters as we are used to hearing the same voices for these characters in the movies.Also the theme song you hear in the movies is also in the game.When you hear this song it makes you feel like you are in Hogwarts which is the same as the movies. There are many mini games within this game and you can't complete 100% of the game without playing and wining all of them.There are also many mystery's that you can discover this also apply's to being able finish the game 100% . Most of your time you are running around Hogwarts doing tasks for other or trying to find them or going here or going there.To me this was of kind boring as you only fight people now and then. I would rate this game 5/10 as I didn't really enjoy it.Also because it was difficult to cast the right spell.This made it difficult to do any thing as you had to wave the Wii remote many times before it would pick up on what you wanted to do or not at all.